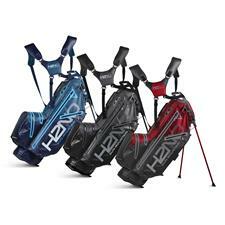 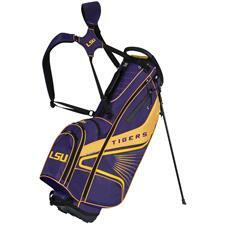 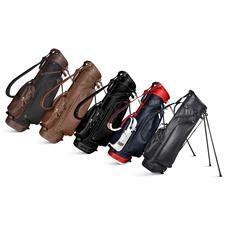 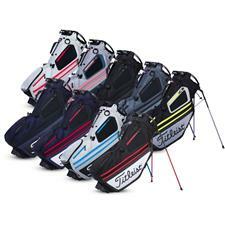 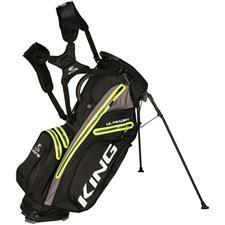 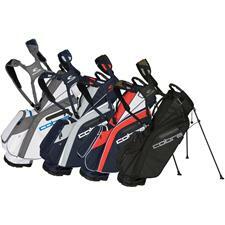 Keep your clubs safe and organized with the best golf carry bags from brands like PING, Titleist, Callaway, TaylorMade and more. 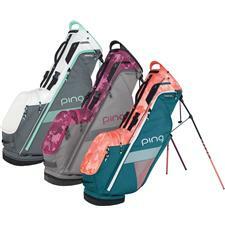 New technology allows for less bag slip, lighter weights and more comfortable shoulder straps, including many pockets to keep everything where it belongs. 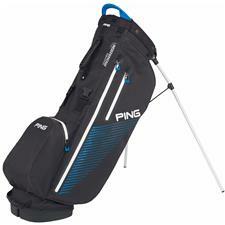 Moving around the course has never been easier with the new golf carry bags from top brands like PING, Titleist, TaylorMade and more. 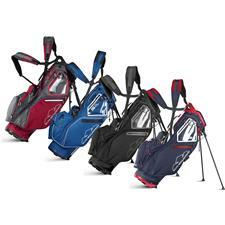 Keep your clubs off the ground and out of the dirt with anti-slip technology on standing bags, and stop that shoulder from aching with comfortably padded shoulder straps on sling bags. 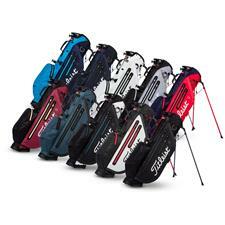 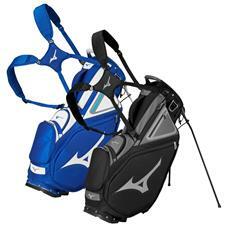 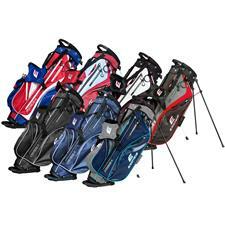 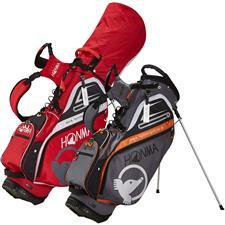 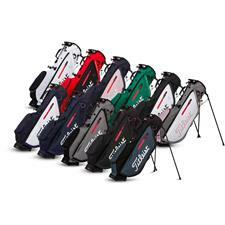 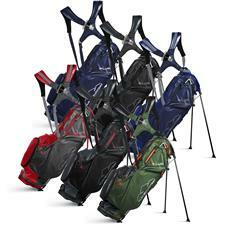 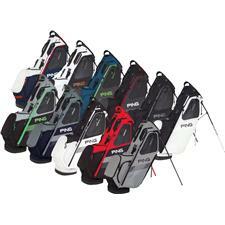 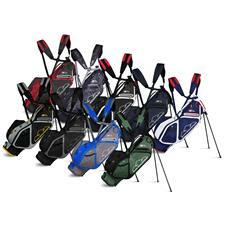 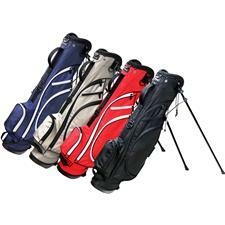 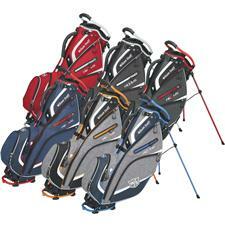 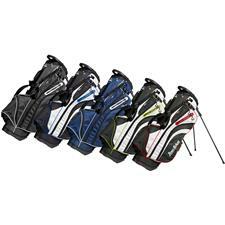 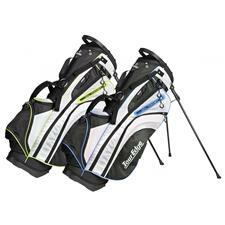 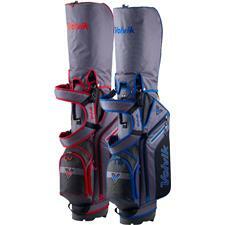 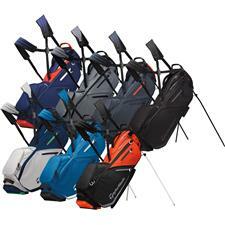 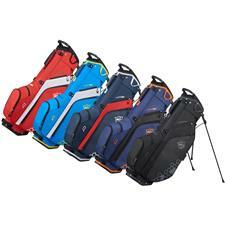 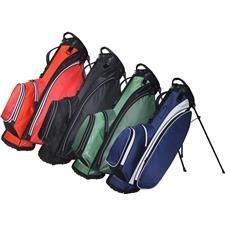 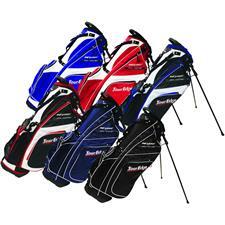 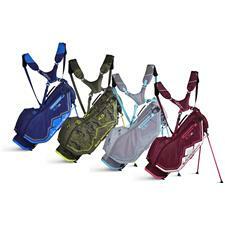 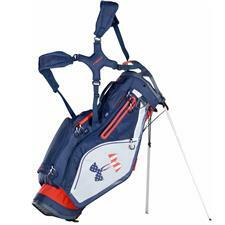 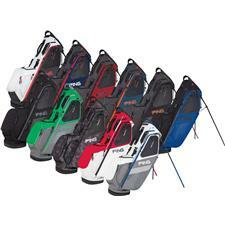 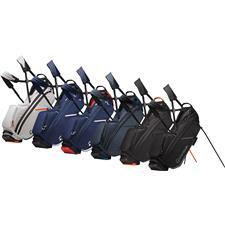 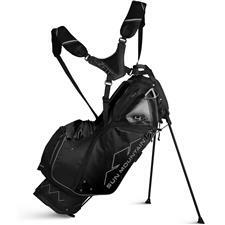 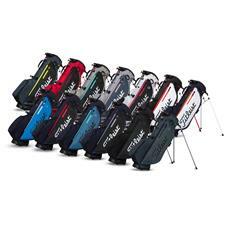 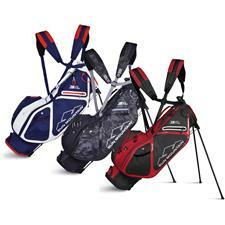 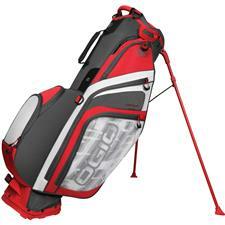 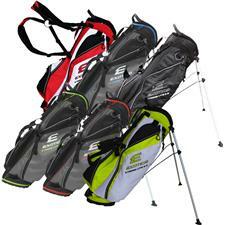 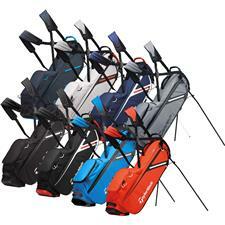 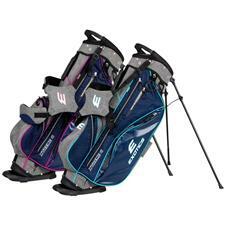 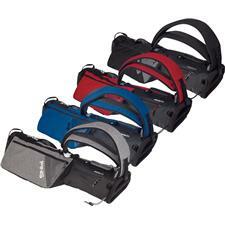 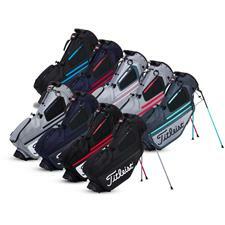 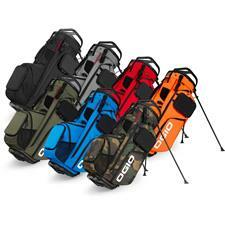 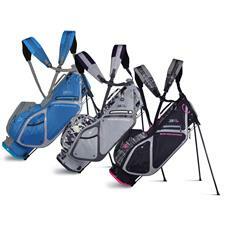 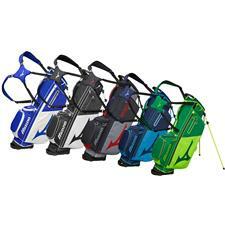 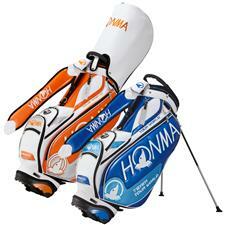 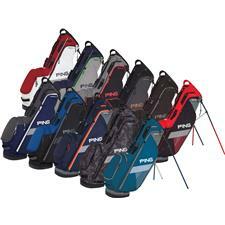 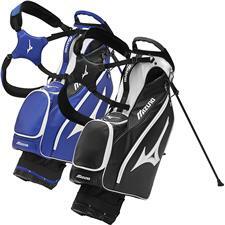 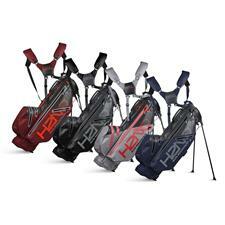 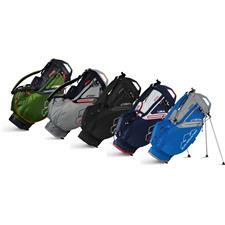 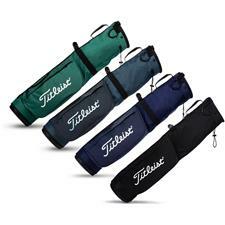 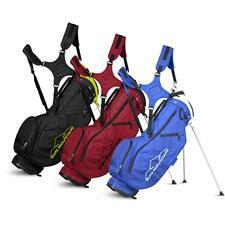 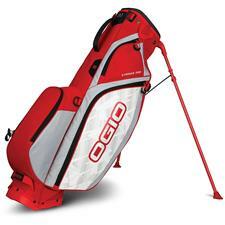 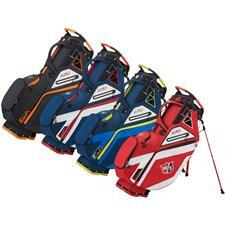 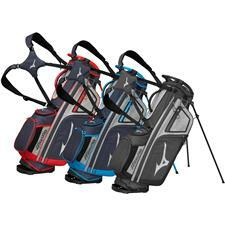 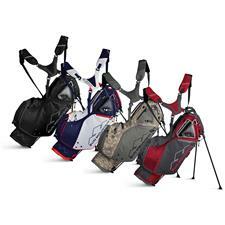 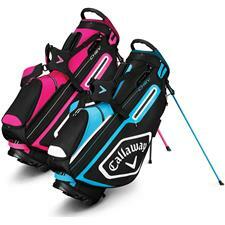 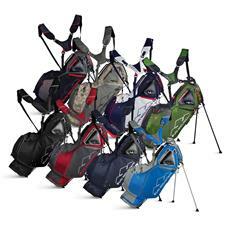 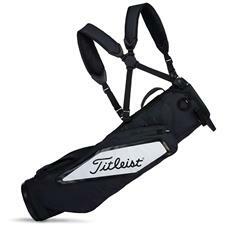 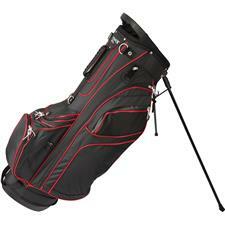 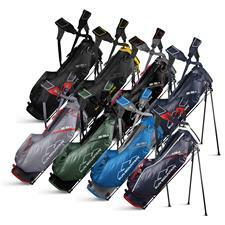 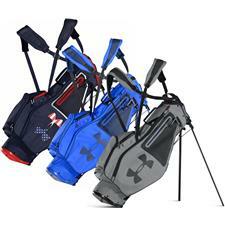 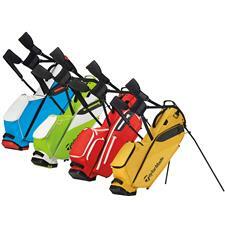 We also carry a large selection of ladies carry/stand bags.